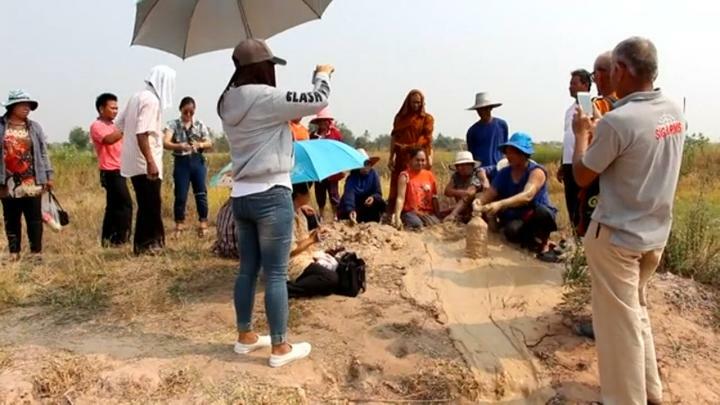 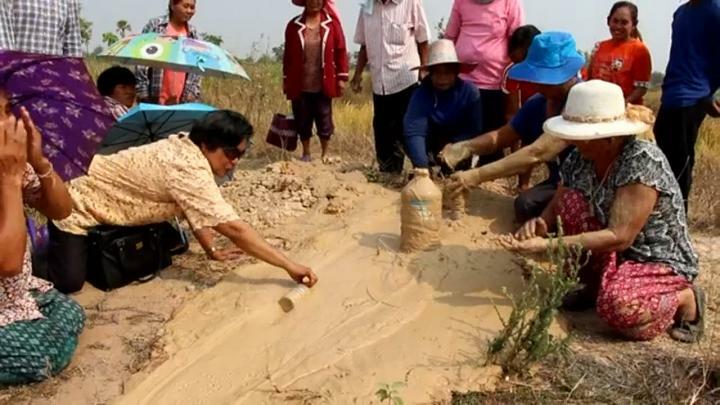 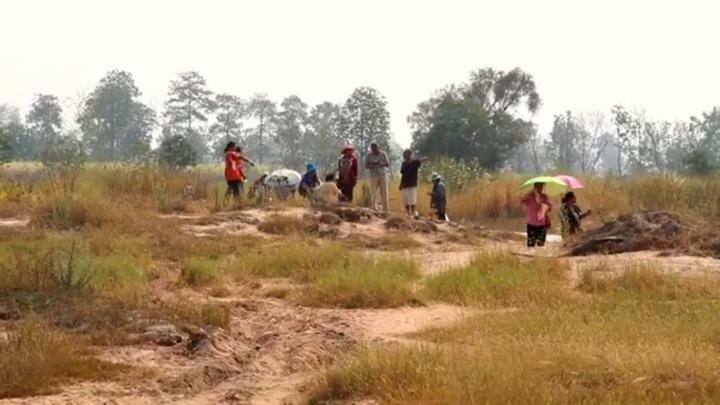 On the side of Mr. Songkol Prasertsong, a geologist specializing in mineral resources, district 2, ministry of mineral resources The leader of the mud research team revealed that these tests showed that these soils are a natural phenomenon of water in the subsoil goods. 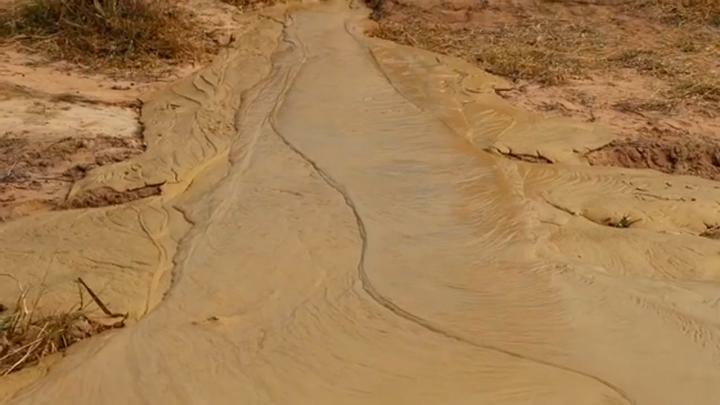 This results in the chemical reaction with the minerals in the clay layer until pressure is exerted by the gaps. 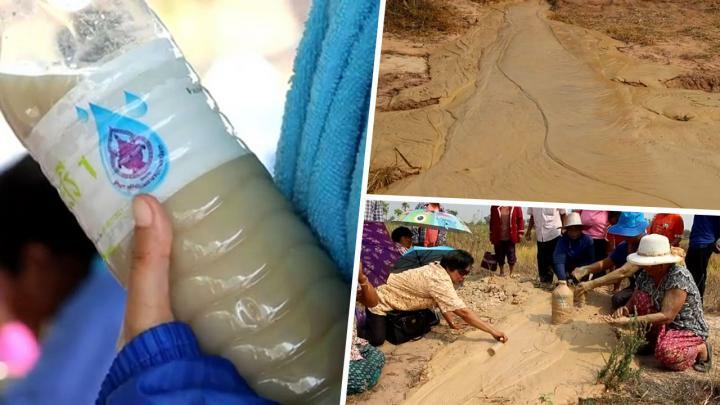 Mixed with soil in different layers Until the mud sprung up and the villagers warned that they would not eat such soil because it could be harmful the body Because the body can not digest the soil and the soil has different pollutants Therefore, not beneficial for the body During application to the body rubbing or the face mask can be done Is the faith of an individual People may not be in the vicinity of such areas come because mud can be absorbed until it is dangerous.